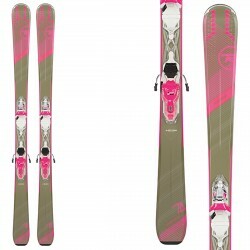 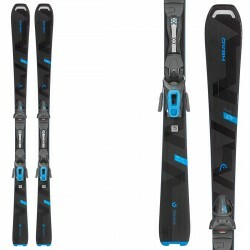 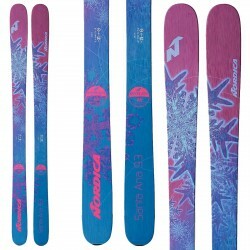 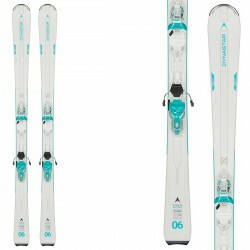 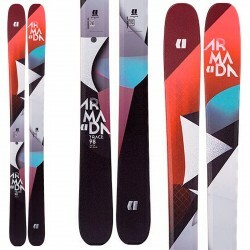 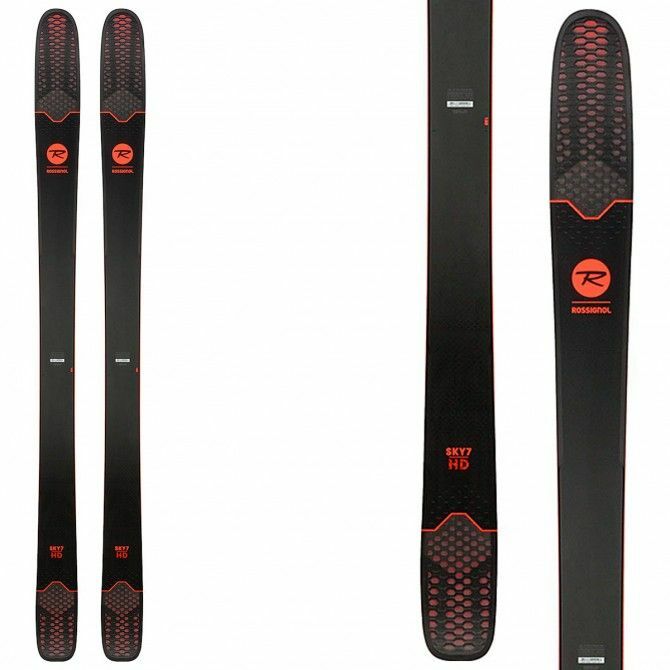 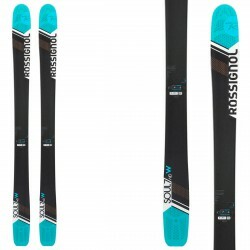 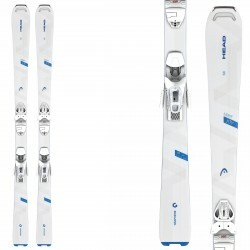 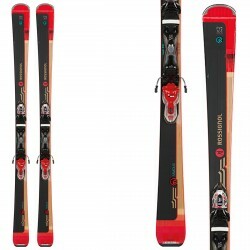 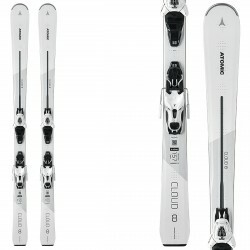 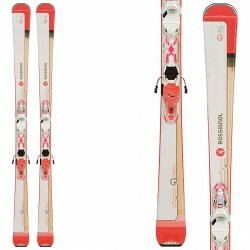 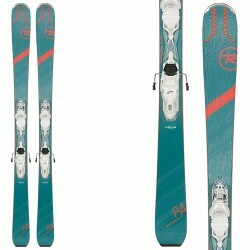 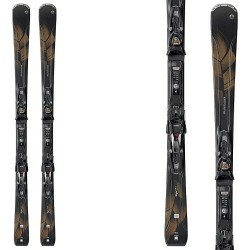 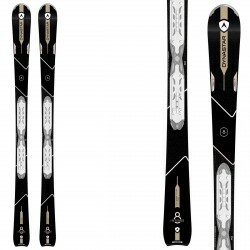 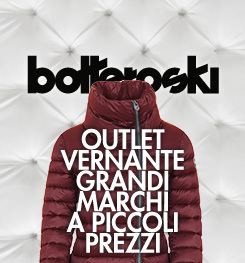 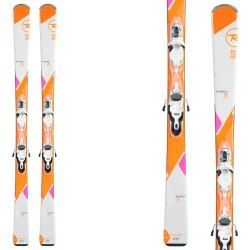 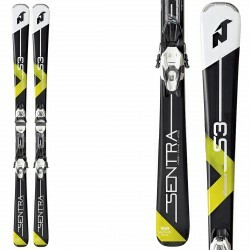 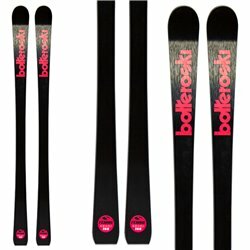 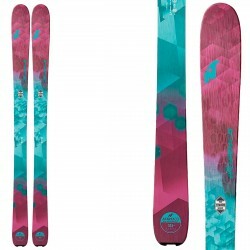 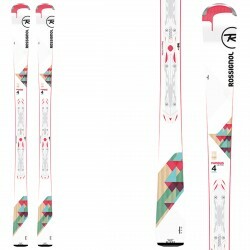 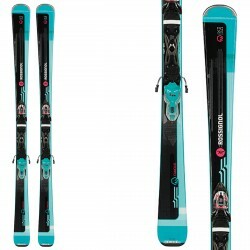 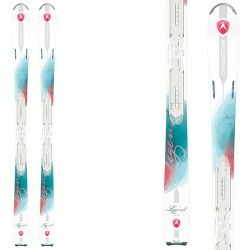 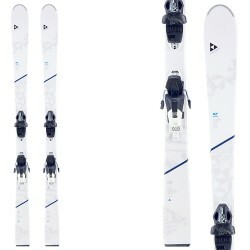 Ski Rossignol Sky 7 HD W the most versatile ski in freeride, backcountry and piste, for any type of skiier. 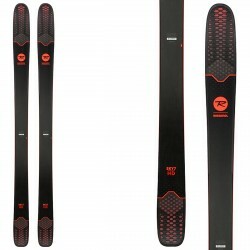 With integrated Carbon Alloy Matrix. With noticeably more edge grip, stability, dampness, and drive, the new SOUL 7 HD provides the same instinctive versatility and ease-of-use to push your boundaries with confidence, while delivering groundbreaking, high-definition energy, mobility, and strength due to our new, unique carbon and basalt weave. 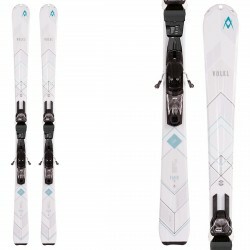 Combined with our patented Air Tip technology; Powder Turn Rocker profile; lightweight paulownia wood core construction; and 106mm waist width, the new SOUL 7 HD is the ultimate fusion of lightweight backcountry innovation and uncompromising freeride performance. 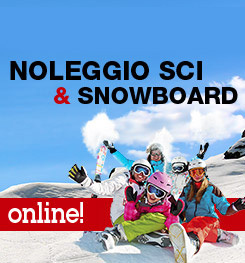 No matter where the snow takes you, whether resort-based or backcountry bound.